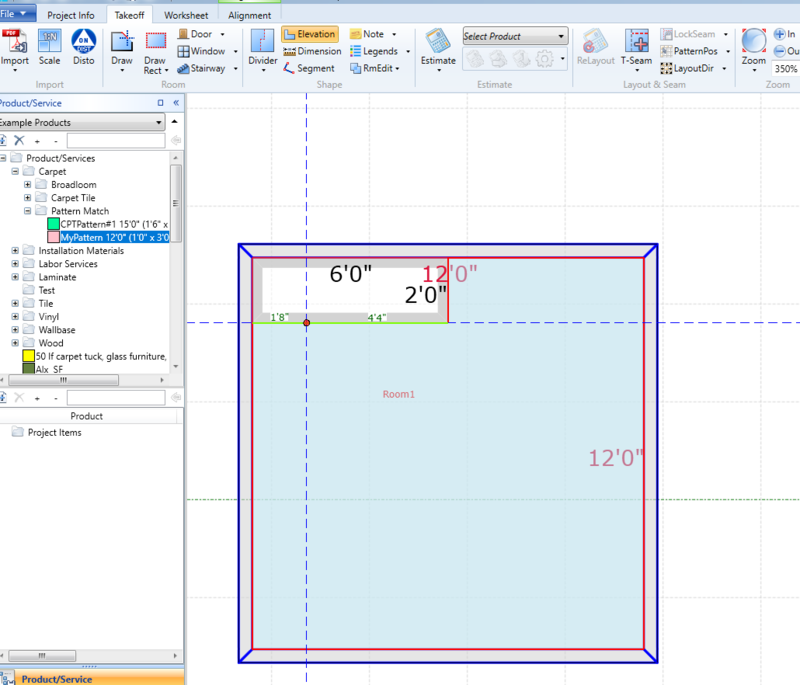 This is for all versions of MeasureSquare 8 Desktop. 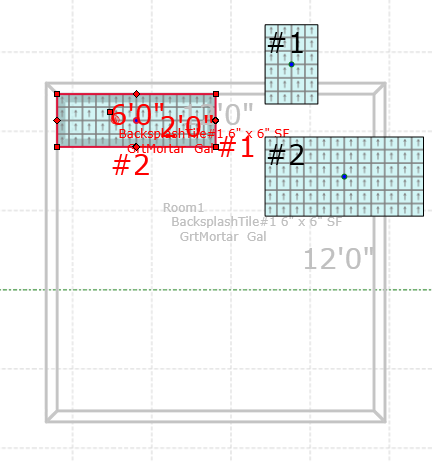 This will show how to add product to the wall of an elevation. 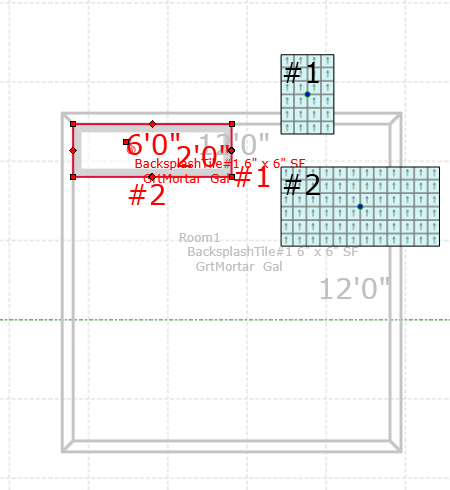 Step 1: Draw out your Elevation. 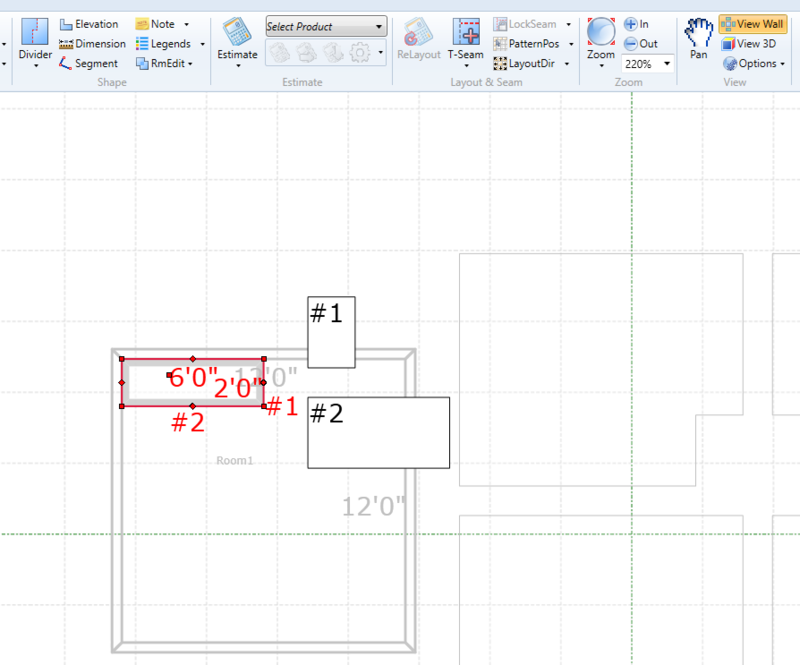 Step 2: Click on your Elevation so it's selected. 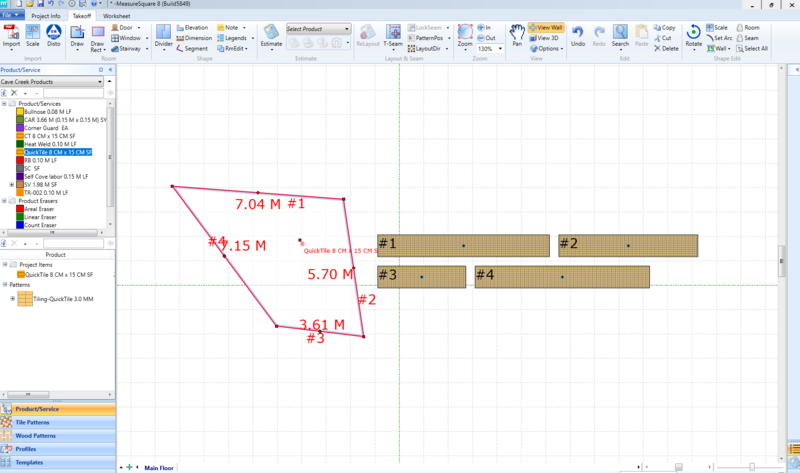 Step 3: Click on "View Wall" on your Ribbon and select your Elevation to view its walls. 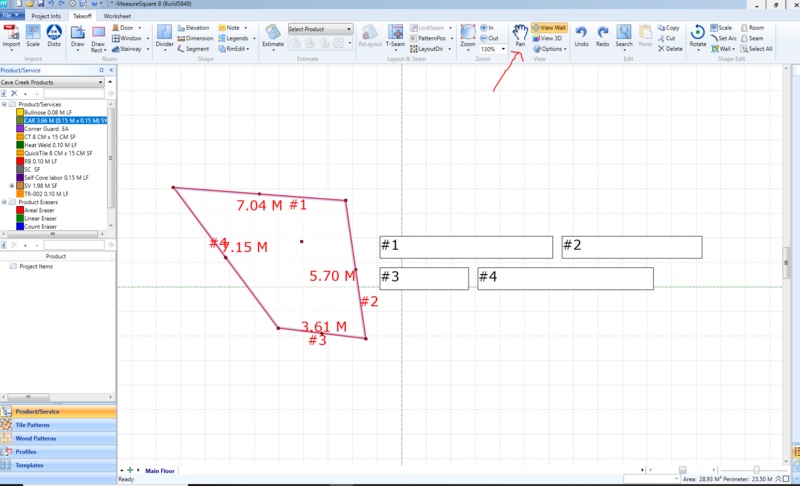 Step 5: Optionally add some material on top of the elevation by dragging the material onto the elevation itself. 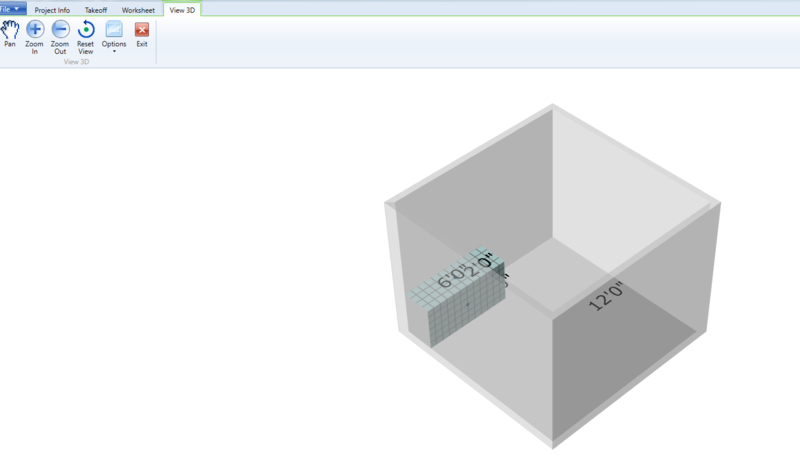 Step 6: Optionally view your elevation in 3D by clicking "View 3D" on the Ribbon.